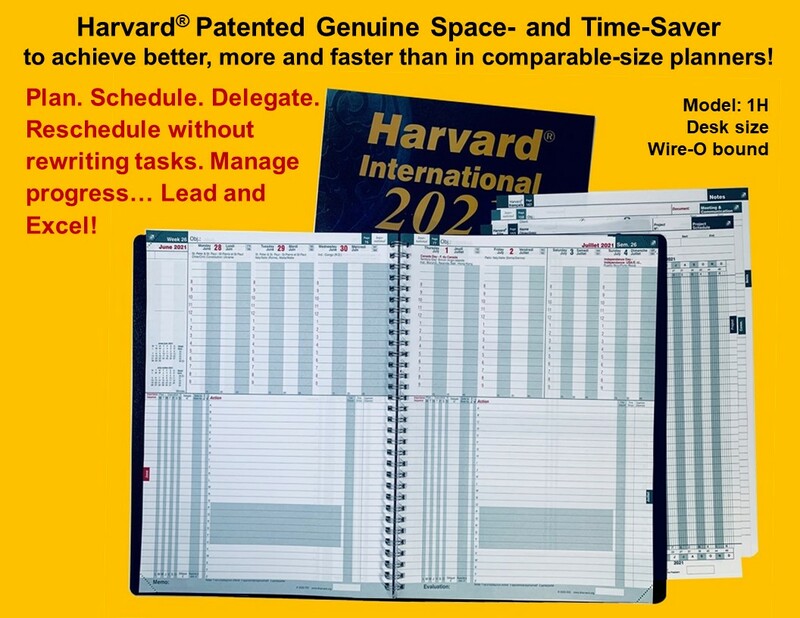 The patented Harvard® Planner is a genuine innovation in space and time-saving, designed to respond to the increased time demands and scarcer resources facing today's professionals, executives and support staff. It permits rescheduling without rewriting appointments and other tasks. Global companies, governments and diplomats rely on the Harvard Planner as as a reliable reference for world holidays. The Harvard® Planner permits leaders, executive assistants, scientists, engineers, analysts, administrative staff and other professionals to save approximatively 10 days a year when compared to the competitive products (as demonstrated by Ernst & Young's independent study). And, as our U.S., Canadian and Japanese patents prove, the Planner is a true innovation which raises the standard of excellence in time management. Both the Harvard® International and Elite Planners offer you all the writing space you need and let you keep an eye on the whole week. The majority of personal organizers and time management instruments on the market today include one page per day. But, users are more successful in scheduling and prioritizing when they plan a week - not a day - at a time. That is why both the International and Elite Planners offer you each week on two pages for easy visualization. 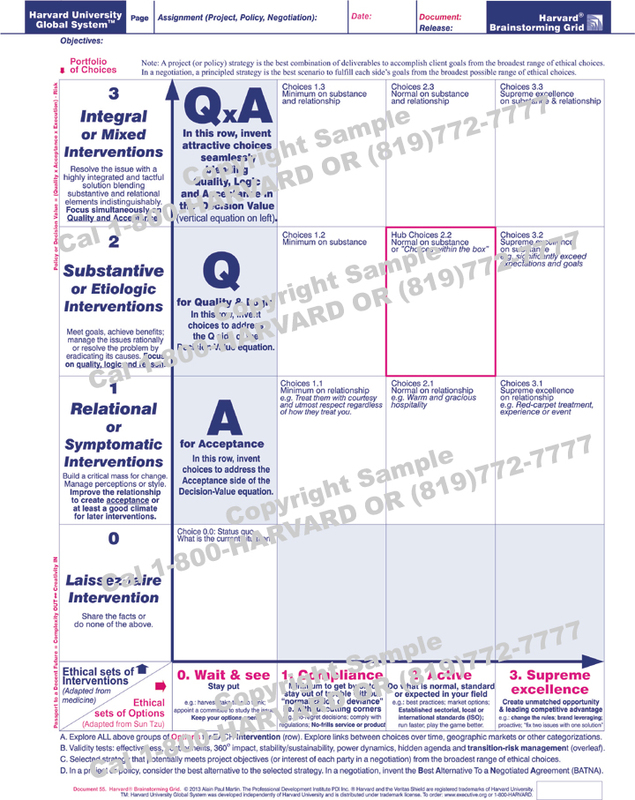 Harvard® Elite Planner: (desk or medium size). 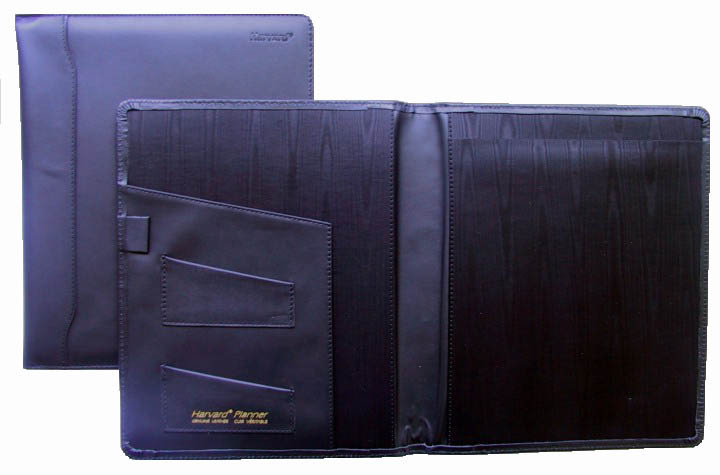 The result is the thinnest, lightest, most compact and effective annual planner available. 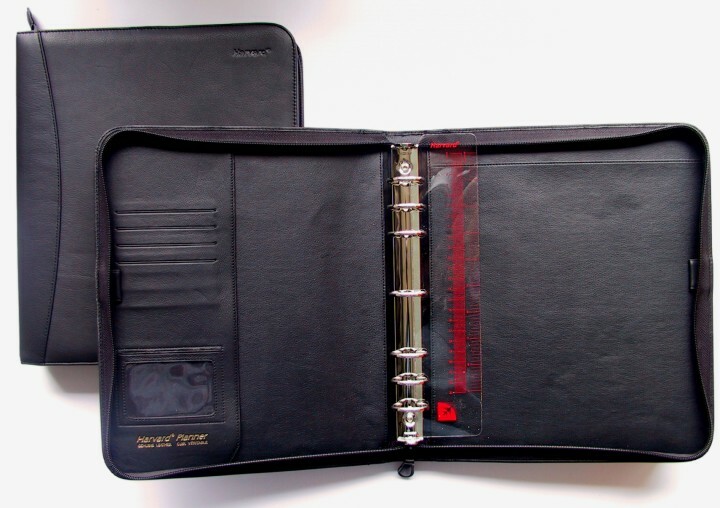 And as for time-saving features, the Harvard® Planner's patented design is perfect for today's professionals who on average tend to defer at least 20% of their activities from day to day. Pre-coded actions allow you to defer any task or activity without rewriting related details. Plus, an ingenious action-forward system allows you to reschedule, track progress, delegate and follow-up with a minimum of writing and rewriting. All this in a system that's easy to learn, easy to use and easy to adapt to your needs. To verify that Harvard® Planners bring users concrete results, PDI commissioned an independent market study by Ernst & Young. The study showed that those who switch to the Harvard® Planner saved an equivalent of 10 days per year, which translates to thousands of dollars in productivity gains. This is indeed an unbeatable return on investment! Expenses, Time and File No.